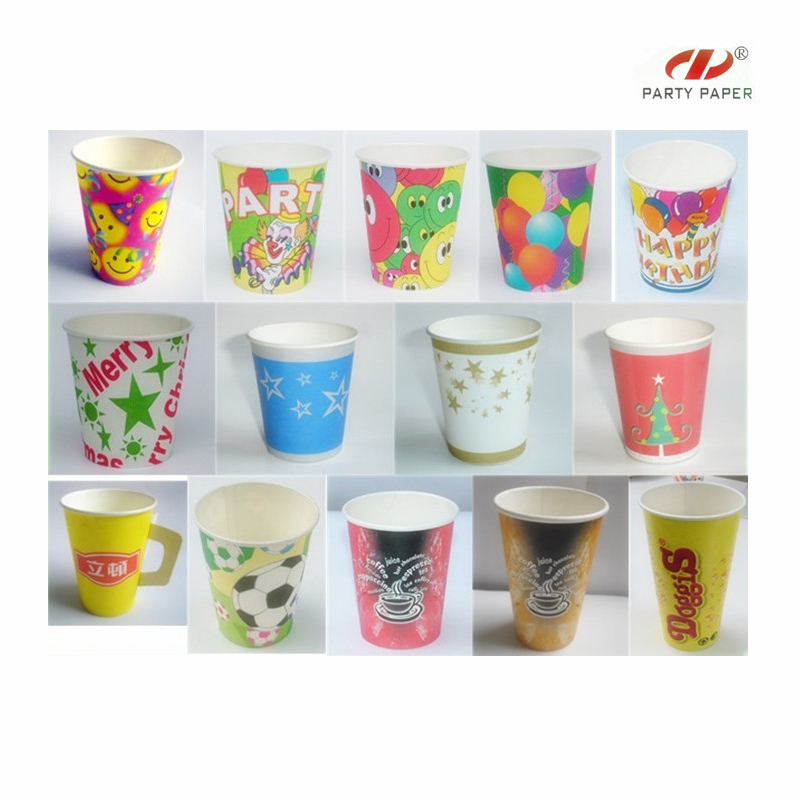 Find Cups With High-grade Paper,Paper Cups With Non-toxic,PE Coated Paper Cups on Industry Directory, Reliable Manufacturer/Supplier/Factory from China. 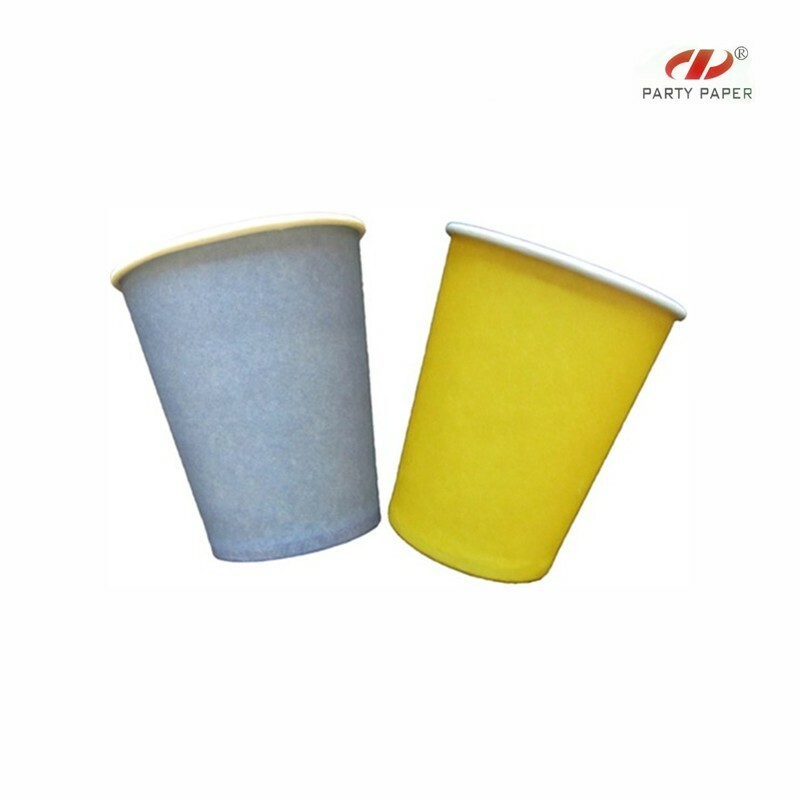 Contact us if you need more details on Cups With High-grade Paper. 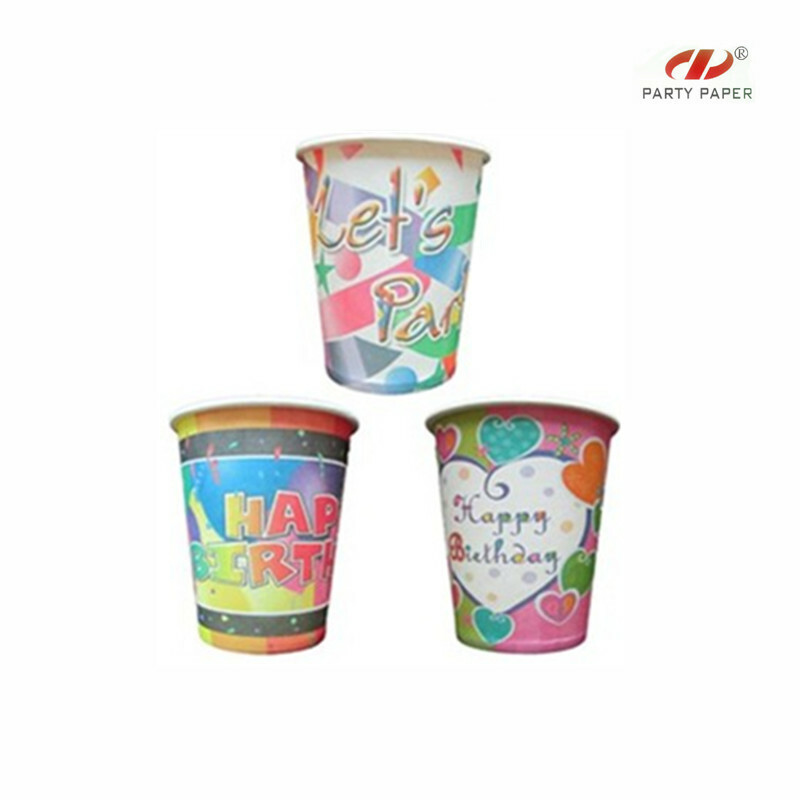 We are ready to answer your questions on packaging, logistics, certification or any other aspects about Paper Cups With Non-toxic、PE Coated Paper Cups. If these products fail to match your need, please contact us and we would like to provide relevant information.